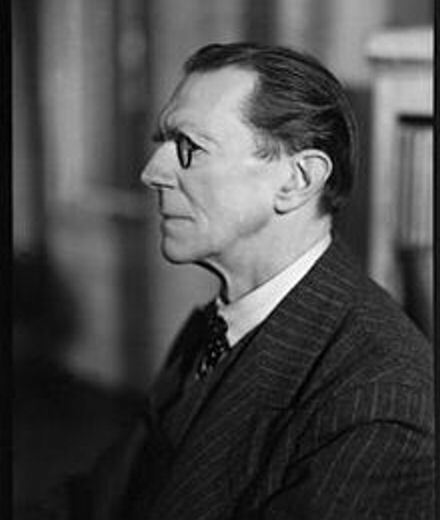 Town Planner, Professor Patrick Abercrombie (1879-1957) in 1928 provided East Kent with a plan to meet what was then believed to be a dramatic expansion of the Kent Coalfield. The economic depression of the 1930s put an end to those dreams, but from the Professor’s plan the villages of Aylesham, Elvington and Hersden along with Mill Hill, in Deal, developed. Germans were being driven out of France, the attacks increased. These intensified as the Canadians were closing in on German gun emplacements along the Pas de Calais. Snargate Street and Five Post Lane. Kent Messenger. German soldiers, in their heavily fortified emplacements, seemed to want to use up all their ammunition before surrendering. According to an American reporter the, ‘attacks increased to such intensity at the end of August and throughout September as to be very like the bombardment of a city under siege.’ On Tuesday 26 September, more than 50 shells were fired at the town and at 19.15hrs a shell hit Hubbard’s umbrella shop, Castle Street, destroying it and the adjacent premises. 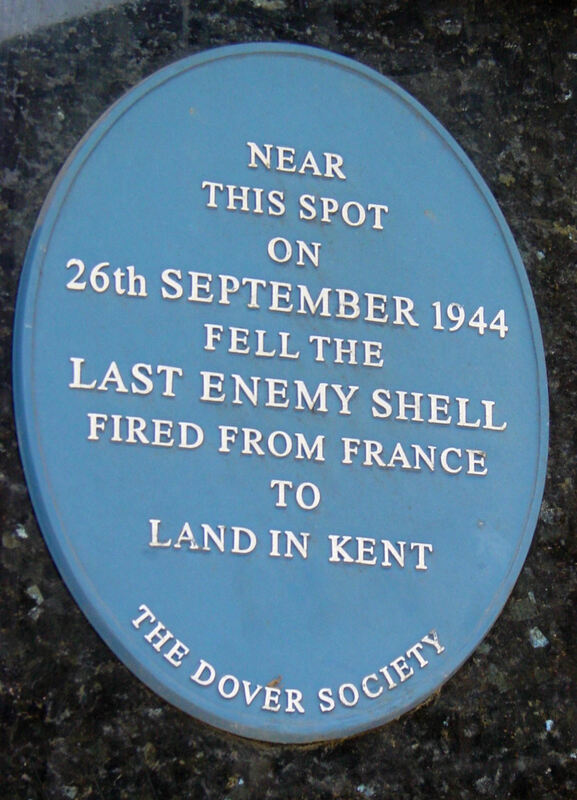 This was the last shell of World War II to hit Dover and do any material damage. The replacement building has a commemorative Dover Society Plaque. When the shelling ceased it was estimated that the war damaged sustained by the town was proportionally greater than in any other town throughout the country. 957 houses had been destroyed; 898 seriously damaged but in part fit for uneasy habitation; and 6,705 were less seriously damaged. Public buildings, general businesses and industrial premises were also badly damaged. Dover’s Town Clerk, at the time, was solicitor James Alexander Johnson, known as James A. When he was appointed in December 1944 he had already earned a name for himself as having a brilliant incisive mind and dogged determination. 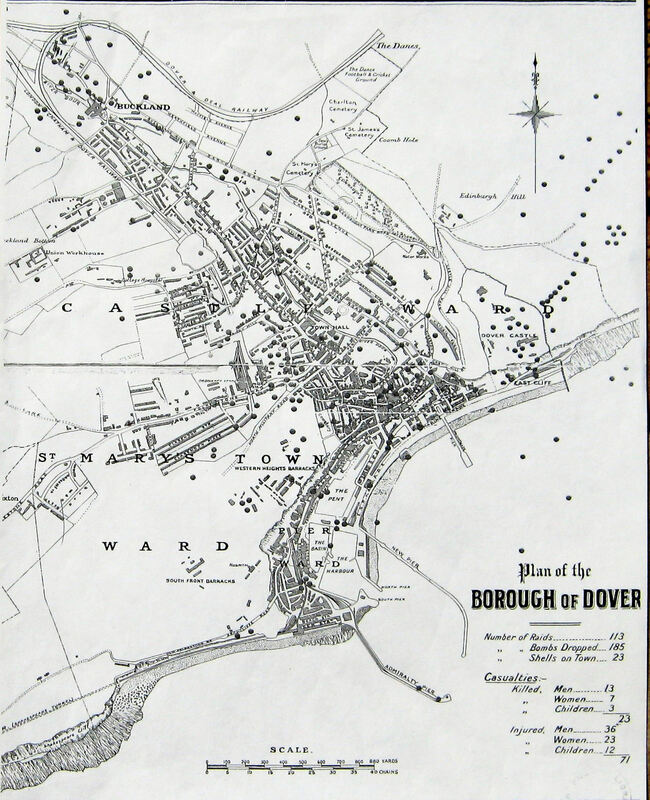 James A. was to use these skills to propel the reconstruction of Dover, based on the plans drawn up by Dover Corporation. Immediately the Professor submitted an ‘Area of Extensive War Damage’ application to the Government. This was given affirmation in January 1946, at the same time as Abercrombie’s report was published. Charlton Green was to be the industrial hub of the town and would have easy access to the ‘homes of the workers upon the hillsides and nearby valleys.’ In order to dispel the expected squalor and unattractiveness of the industrial Charlton Green area, the Professor advocated ‘an open space around the beautiful Church of St Peter and Paul.’ The workers homes were to be Council built and on the upper slopes of the Buckland, St Radigunds and Aycliffe valleys. 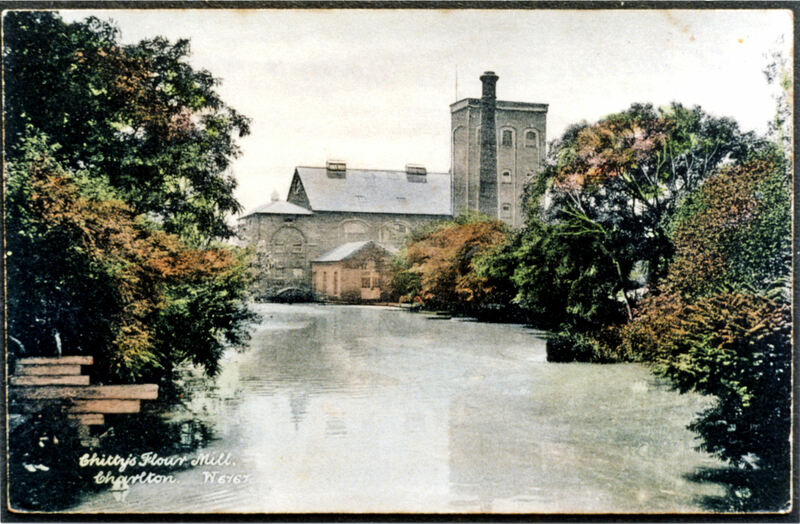 Elms Vale and River were to be developed along more select lines by private builders. In the middle of the town, between Brook House and Maison Dieu House, would be a Civic Centre. The two ancient Houses, both damaged due to the war and years of neglect, were to be repaired and protected. Brook House was to be refurbished as museum and Maison Dieu House was to become the town’s library. 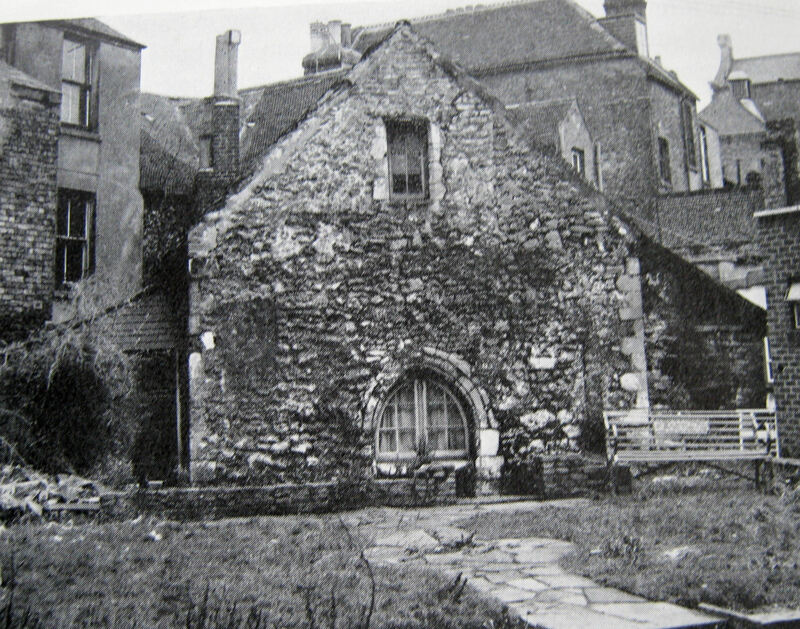 The nearby 12th century chapel of St Edmunds on Priory Road would be restored and made a feature, ‘within lawns and gardens’. 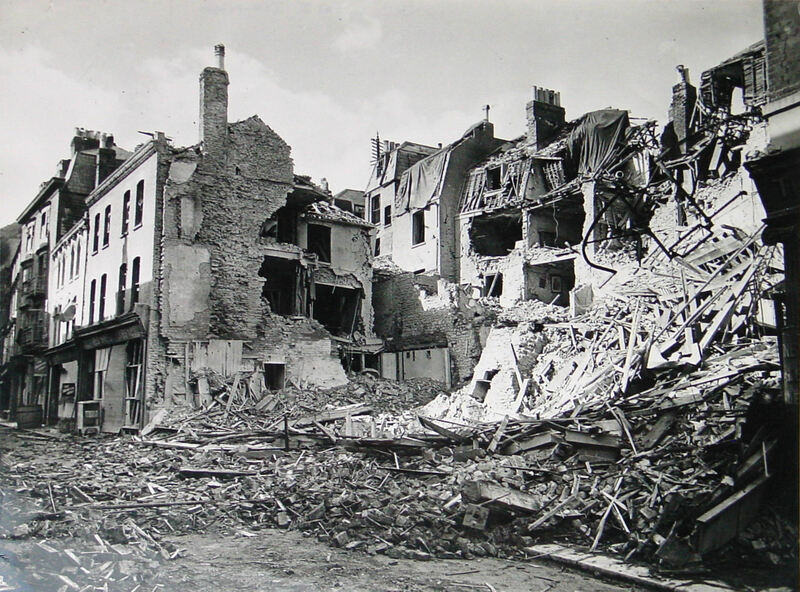 This was particularly important to prestige of the town, for following heavy shelling on 24 August 1943, a newsagents and tobacconist shop in Priory Road was wrecked. When the ruins were cleared, St Edmund’s Chapel was seen for the first time in four hundred years! For many in Dover this was seen as a message from God. In a pre-James A Johnson report by the Borough Engineer, Philip Marchant, it was proposed to restore the Chapel as a war memorial and the major feature of post-war development. 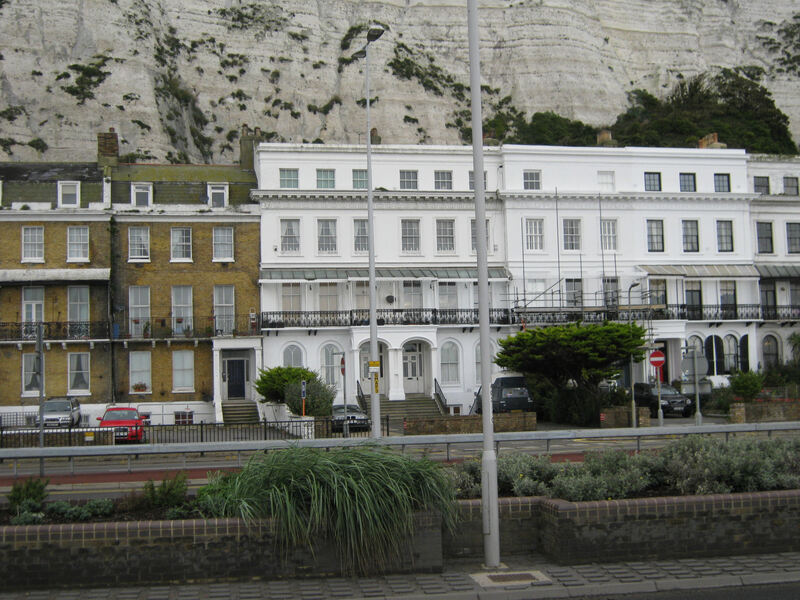 At the southern end of the town, near the sea, would be the main shopping precinct, ‘undisturbed by other than local traffic and within easy reach of the Omnibus Garage and Station and the service routes.’ The Seafront according to the Professor represented ‘the front door’ of the town and recommended the demolition of East Cliff and Athol Terrace and replace by a wide access road to the Eastern Dockyard. The war devastated Marine Parade was recommended to be replaced by marine gardens. 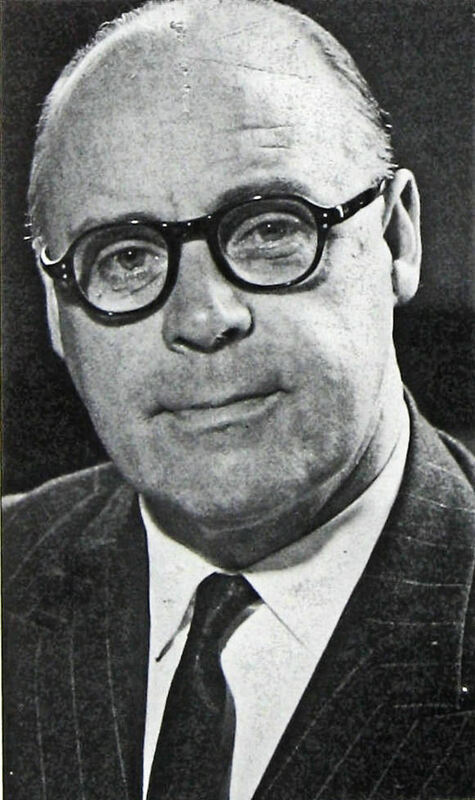 The Professor’s Plan went before the Council in February 1947, who having made some modifications asked the Government for a Declaration Order. This covered 252 acres, extending from Buckland Bridge to Charlton Green to the Seafront. The proposals were fully supported by the Town Clerk, James A Johnson, who put forward the argument to the Government Inspector. 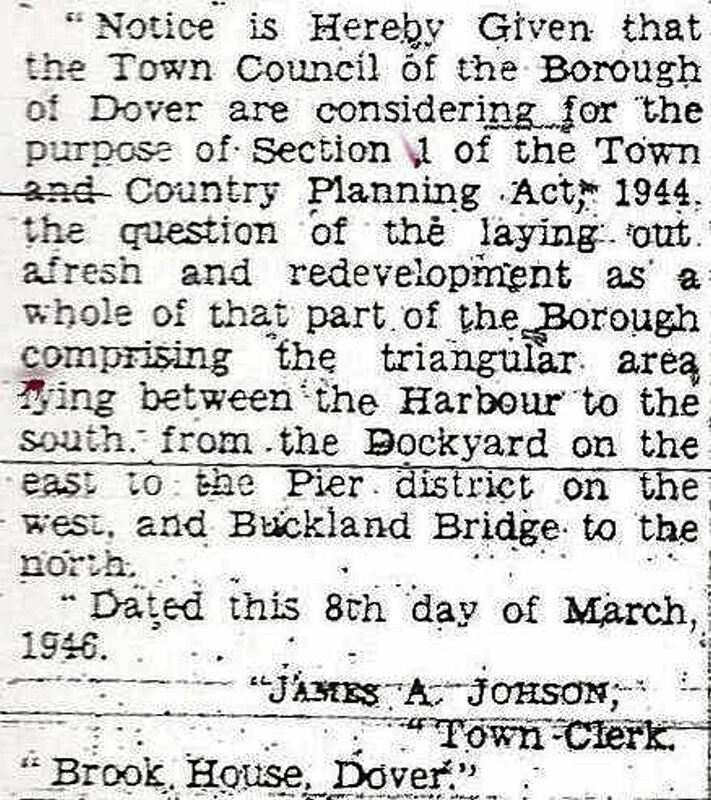 He also asked for immediate Compulsory Purchase Orders for the Seafront and other parts of town and made light of objections regarding saving what was left of Dover’s heritage. In November 1947, James A’s proposals were confirmed excepting areas around the war-torn St James’ Street – the logic of which was lost on everyone concerned. Demolition began in 1948 and many attractive ancient buildings that could have been repaired and would have been of benefit to the town today succumbed to the bulldozer. 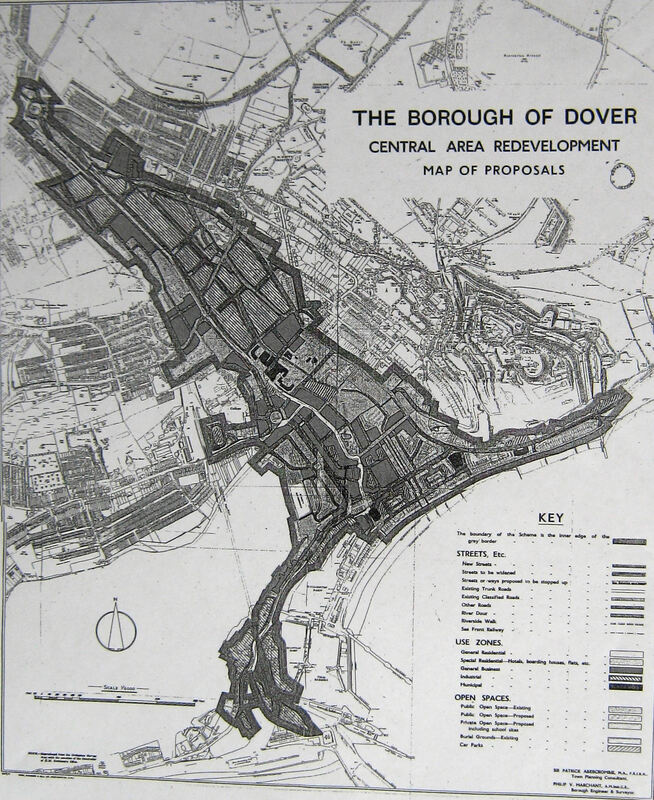 This entry was posted in Armed Services, Buildings, Local Government, Wartime devastation of Dover and the Abercrombie Plan, Wartime devastation of Dover and the Abercrombie Plan, Wartime devastation of Dover and the Abercrombie Plan. Bookmark the permalink.